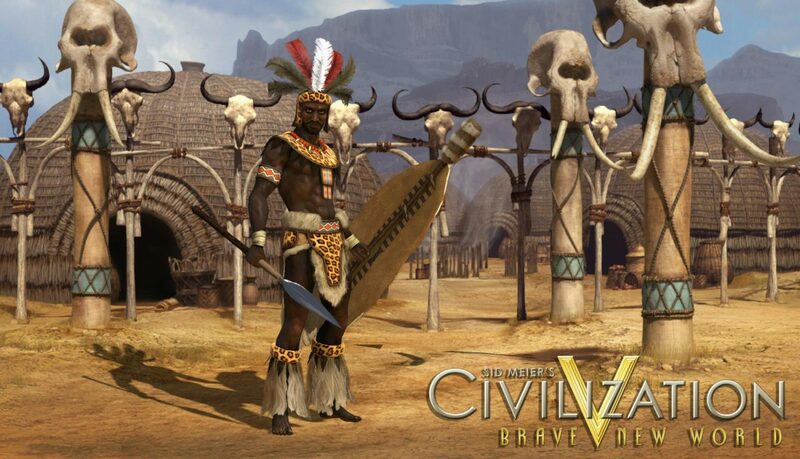 When Civilization V launched I found it a great game, but after all when has there been a Civilization game that wasn’t great? Well… I guess there was Civilization Revolution, but most fans of the series, me included, still feel that it was nothing more than a bad dream…but I digress. 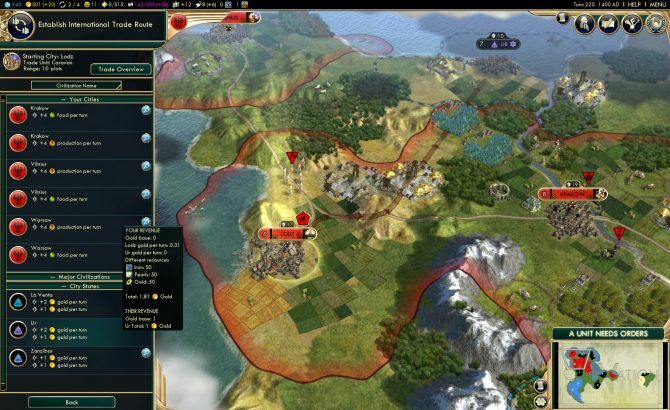 Despite being a great game Civilization V had a few shortcomings. 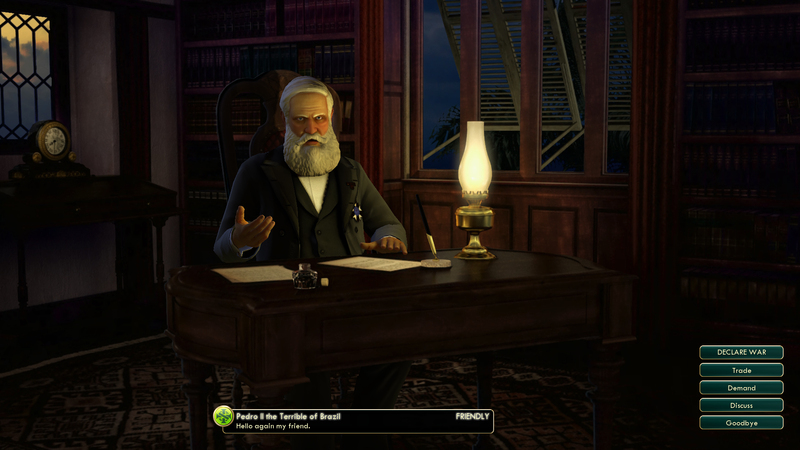 The first was a lingering lack of diplomatic depth, that has been endemic in the series since the very beginning; the second was the extremely clunky implementation of the crucial trade routes, that saw the removal of caravans in favor of a supposedly automated system based on roads that not only was shallow, but it also never really worked correctly. This Brave New World expansion comes with the purpose of addressing those two problems, and then some. 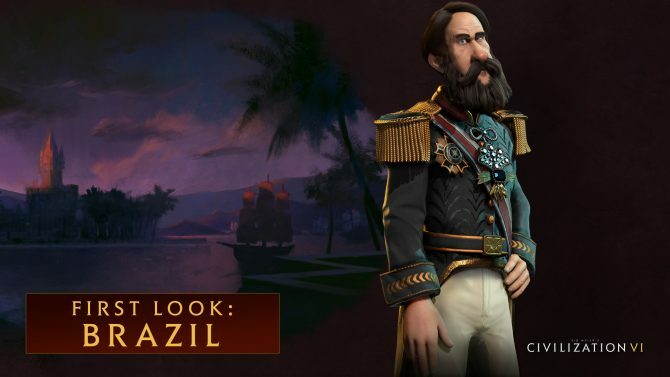 Of course the first feature most people look at in a Civilization expansion are the new playable civilizations and leaders. Brave New World comes with a whopping nine, but it’s not just a matters of numbers. 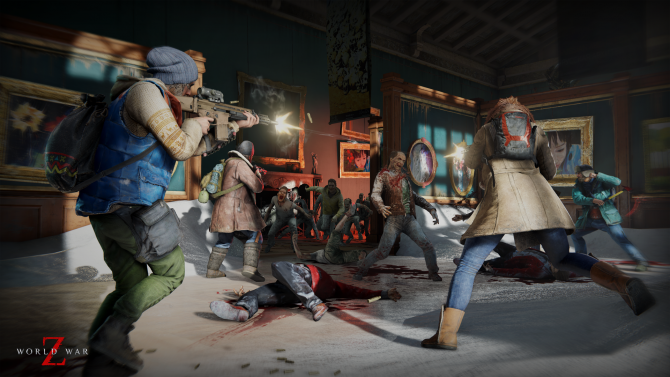 Quite a few of the new factions come with special rules to make them unique, providing new challenges that some players may not even be prepared for. For instance Venice has extreme limits on expansion (at least on expansion you can actually control), forcing the player to rely on diplomacy and trade until he can amass enough gold to start buying in puppet cities. This means a radical shift of micromanagement from expansion and city building to creating and protecting trade routes with the most powerful neighbors. On the other hand Brazil’s Pedro II of the mighty beard has all the tools to make his civilization a tourism powerhouse that will win the game simply by entertaining other factions into submission. 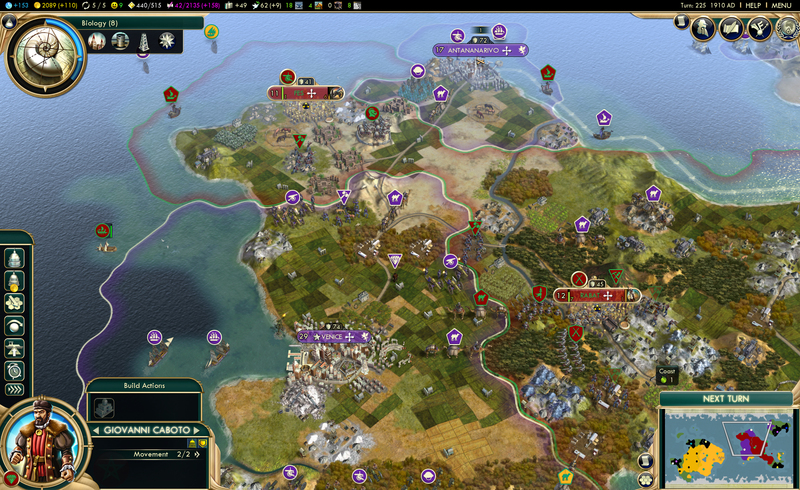 No, I’m not joking, because Brave New World introduces a new victory condition: the cultural victory. To be more precise the cultural victory is not entirely new. It simply completely scraps the victory condition with the same name that was present in the original name, and that was based on the extremely dull task of unlocking 25 social policies and then building a world wonder, and replaces it with a much more interesting mechanic: tourism. By building wonders and other cultural buildings you achieve great work slots. Those are basically pieces in which you can exhibit your civilization’s works of art for the people of the world to see. At the same time your cities will produce Great Artists, Writers, and Musicians. Those can be used to create great works to be assigned to those slots. In addition to this we get to play Indiana Jones. After researching Archaeology we can find antique sites and send our Harrison Ford wannabe to excavate them, unearthing artifacts that can be used as great works themselves. The system is very detailed, and nicely laden with small details to make it more interesting. Many cultural buildings have conditions through which they are more effective (for instance they require artifacts from a different civilization, or from a certain era), and the artifacts found through archaeology are actually based on events happened during gameplay. Ancient battles will generate relics of the civilizations that fought them, and destroyed barbarian camps will allow you to find barbarian artifacts centuries later. Accumulating wonders and great works creates tourism, and tourism allows you to spread influence over foreign civilizations. 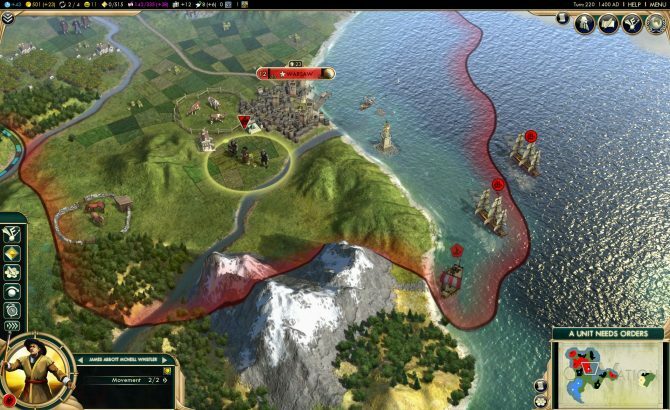 This will create a tug-of-war-like system with each civilization, and if you manage to achieve the “Influential” level upon all your adversaries you’ll be awarded with a non-violent cultural victory. 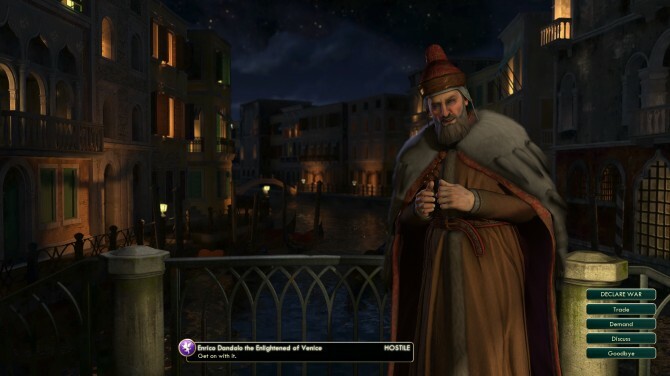 The whole feature is so well crafted and full of nuances and details to explore that it has instantly become my favorite kind of victory, which is something, considering that I’ve been an unrepentant warmonger for five consecutive Civilization games. 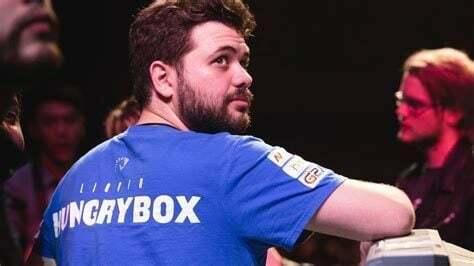 The only small issue with it seems to be in the balancing. With the overabundance of buildings and policies that offer cultural bonuses it’s not difficult at all to increase your influence almost exponentially. When the ball starts rolling it’s very hard to stop it and overpowering opposing civilizations with the weight of your art and culture seems a tad too easy. My advice is to increase the level of difficulty a notch or two if you aim for a cultural victory, in order to preserve some challenge. Politics have also been overhauled, with the addition of ideologies, changing the endgame quite radically. Upon reaching the modern era or building three factories you’re presented with the ability to chose an ideology betwen Freedom, Autocracy and Order. Ideologies are obviously mutually exclusive and offer the chance to spend your policy points on a tree of increasingly powerful ideological tenets. 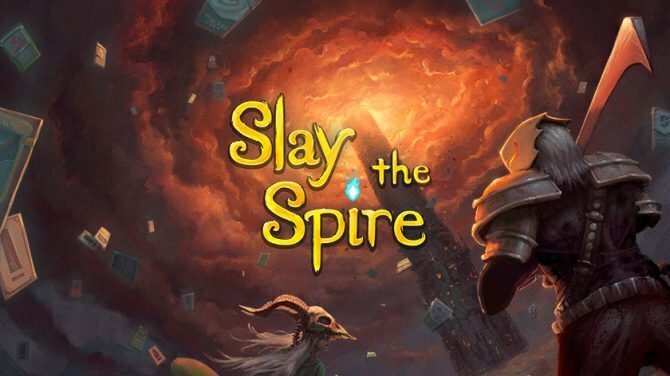 Initially the whole system seemed so powerful that I feared some serious imbalance, but ultimately it works definitely well, and it adds a further degree of depth to the late centuries of the game, that before tended to be a slightly boring landslide victory, especially for expert players. 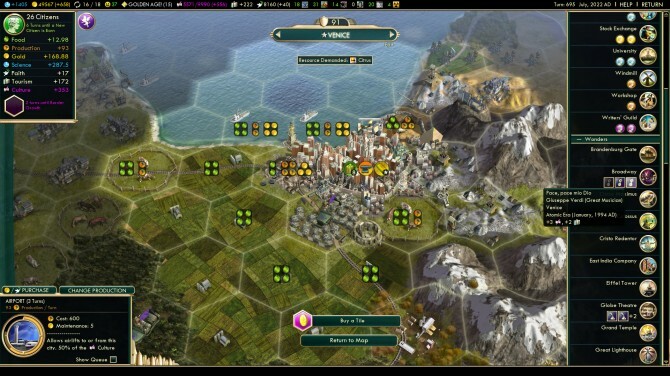 One of the elements that has always been paradoxically lacking in Civilization games was diplomacy. Brave New World tries to put a patch on that with the World Congress, that then evolves into the United Nations (scrapping the previous United Nations world wonder). 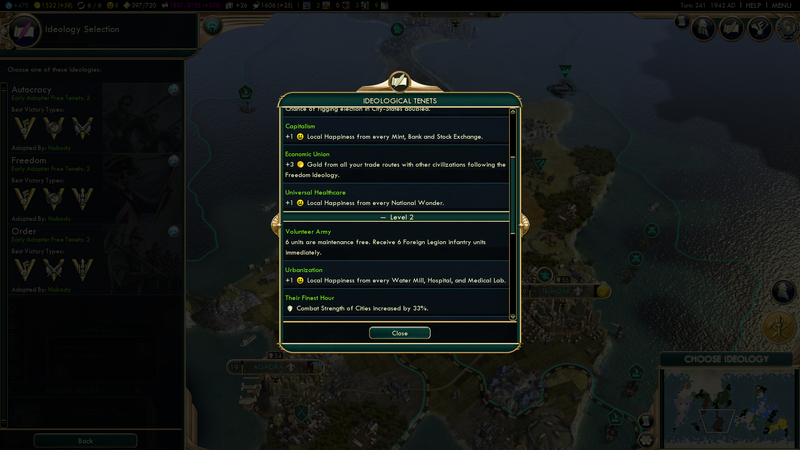 After all civilizations have been discovered by one of the players on the map, that ruler will host the first World Congress (rewarding exploration quite nicely), in which each leader will have a chance to propose resolutions like taxing armies, favoring science or culture, or a certain ideology or religion, on a global level. Every leader has a number of delegates that vary depending on who hosts the congress and on his influence on city states, and those delegates need to be used wisely to vote for advantageous resolution and against disadvantageous ones. Spies can be sent as diplomats to other civilizations, losing their abilities as spies but allowing the player to request the target to vote in a certain direction. Votes on the World Congress can easily be game-changing, and the game of balancing in assigning delegates and enticing other civilizations to vote in our favor is engaging and adds a further level of depth to the endgame, enhancing the quality of the whole experience by a lot. You can even try to pass international events like a world fair or international games, and those are a lovely little diversion on their own. Ultimately players are able to prompt the United Nations to vote on a world leader, and the victor of that vote achieves a Diplomatic Victory. 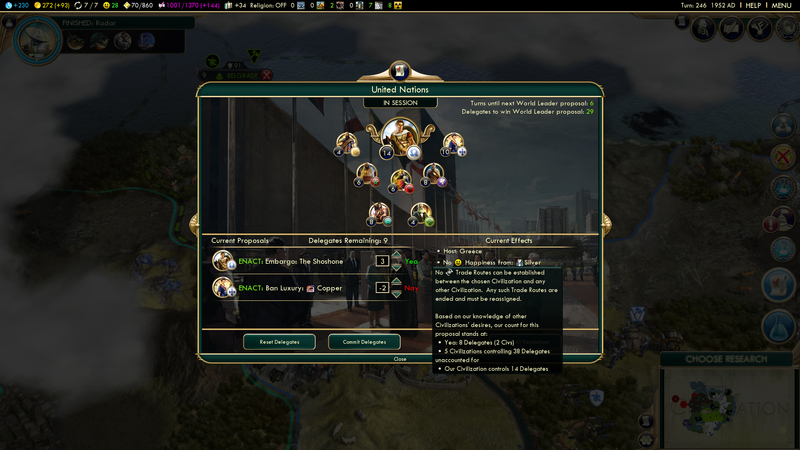 Again, the only slight problem here is balancing, but in a different way than what affects the Cultural victory. It’s not a matter of difficulty, as much as a matter of inertia. Once a player gains control over the World Congress he tends to gain more and more power and it’s very hard to swing things around. If you’re that player, things tend to become slightly too easy. If you’re not, the game will go downhill fast, especially if the dominant power has a different religion and ideology than yours or if the congress starts to embargo your most precious luxury goods. The simplest, but possibly most welcome change brought by Brave new World is the overhauling of trade routes. 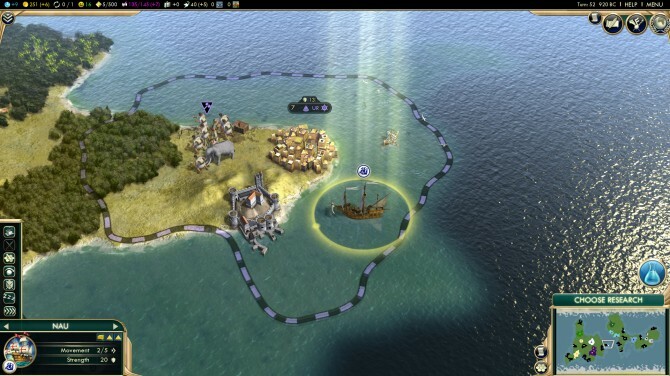 The unfortunate system based on roads has been scrapped, and caravans have been brought back, along with cargo ships. 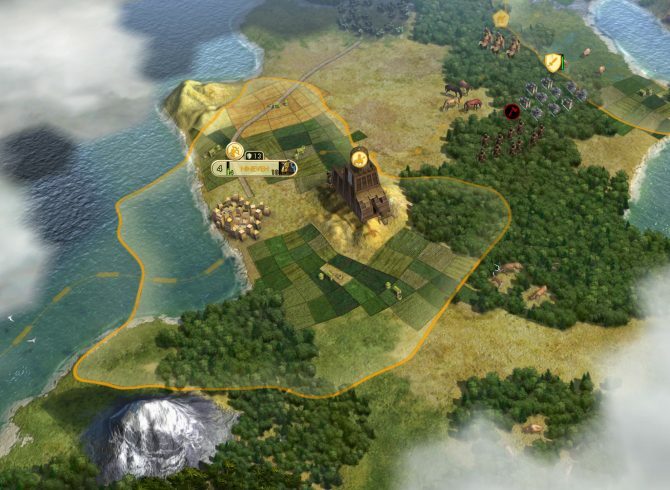 With those units you’ll be able to establish internal and foreign trade routes with a variety of effects depending on a quite complex system of factors, turning trade from a chore that worked only half of the times into an actually fun minigame to play, especially in light of the need to actually protect those precious trade routes. 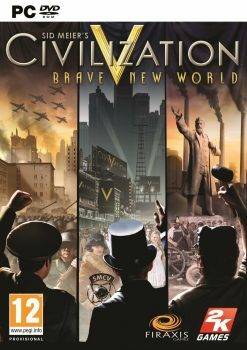 Brave New World also comes with two new scenarios: American Civil War and Scramble for Africa. American Civil War locks most managerial elements like city management out of the picture, allowing the player to focus on a very pitched battle between the unionist and confederate forces. 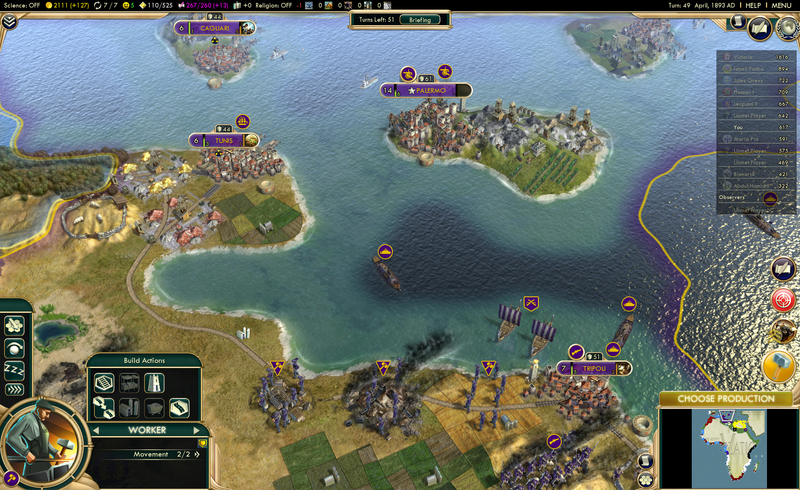 It’s a fun scenario, while not very deep, and reminds a lot those classic hex-based strategy games. You could easily call it a separate bonus game within the game, but you probably won’t play it too many times. Scramble for Africa puts you at the helm of the colonial wars, either as an European power or as an indigenous faction. It’s mostly based on exploration, especially thanks to the fact that the interior of The Black Continent changes dynamically with each playthrough. It’s probably the most fun of the two scenarios, especially because you have more options and more factions, even if the inability to declare war on other European powers (if you’re European) or indigenous factions (if you play a native faction) is strangely restrictive and not very historically accurate. 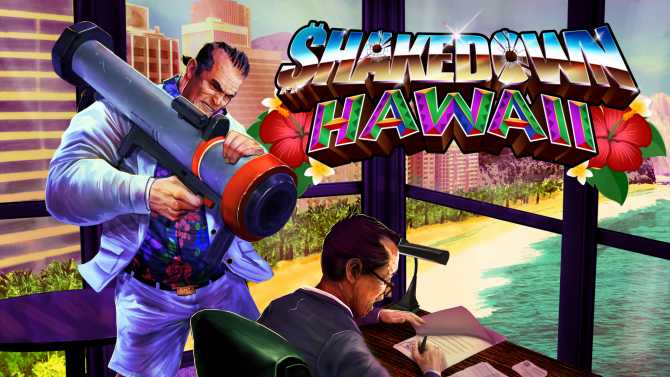 That said, I can definitely see most players enjoying this one for more playthroughs than the other scenario. Ultimately, Civilization V: Brave New World is one of the best expansions to a Civilization game to date, if not the best, the sheer amount of content and the game-changing features really drive it home, enhancing the few areas of Civilization V that were seriously lacking at release and with Gods and Kings. 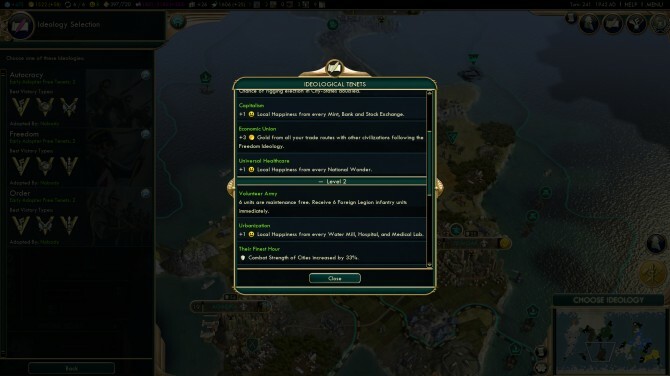 Minor balancing issues aside (and those are normally solved quite promptly by Firaxis), Brave New World simply sets a new standard for Civilization V, and after playing it I don’t think I could go back to the standard gameplay. It’d feel extremely dull and underfeatured in comparison, so it’s very easy to recommend every self-respecting Civilization enthusiast to take the plunge.